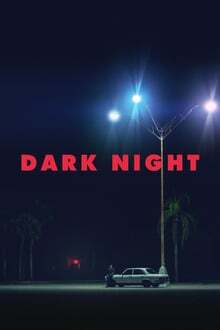 Dark Night enigmatically unfolds over the course of a lazy summer day, as it traces the events leading up to a mass shooting in a suburban multiplex. Abandoning the narrative confines of the true crime genre, the story is told through fragmented moments from the lives of several characters, whose fates are tragically intertwined. As the sky grows darker, the placid surface of daily life becomes disturbed by a lurking and inevitable horror.